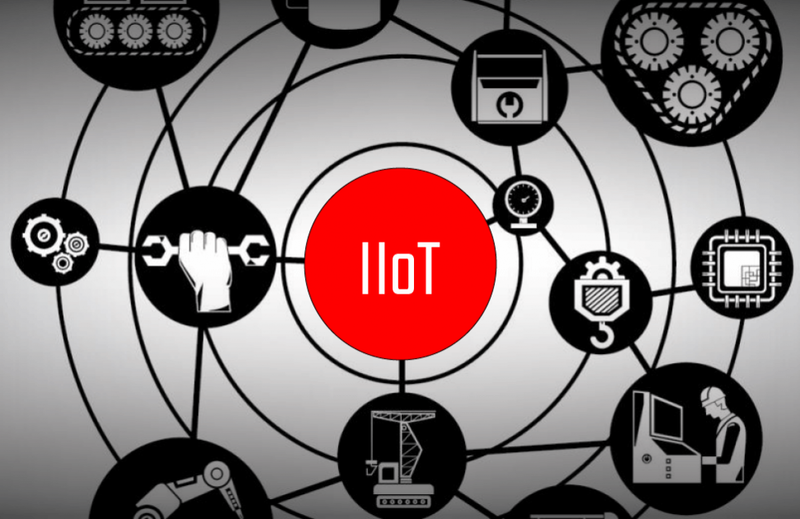 We can help you put IIoT technology into action across your organization to better enable its automation footprint and gain that competitive advantage you need. Embrace the digitization and automation trends of the future. Modernize your digital infrastructure to reap the true benefits of IIoT and automation. We can analyze potential vulnerabilities in outdated infrastructure to help you reach maximum output potential. Implementing these technologies will set up your factory for success and rapid growth.